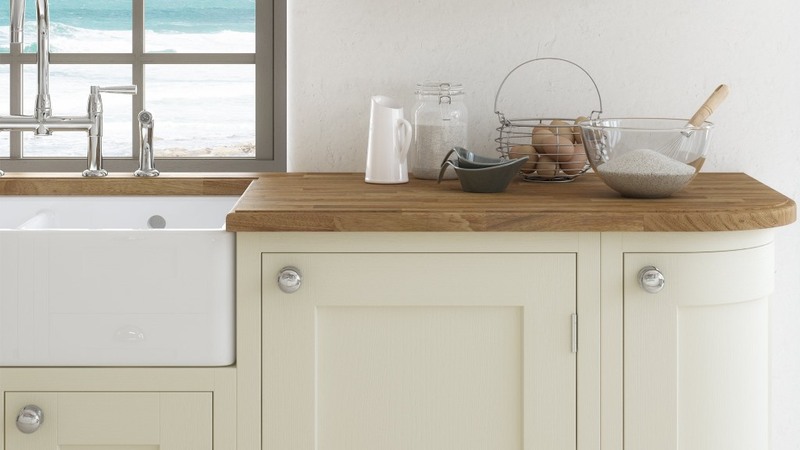 The clever design of the Baystone kitchen range mixes what is best of both shaker and inframe design. 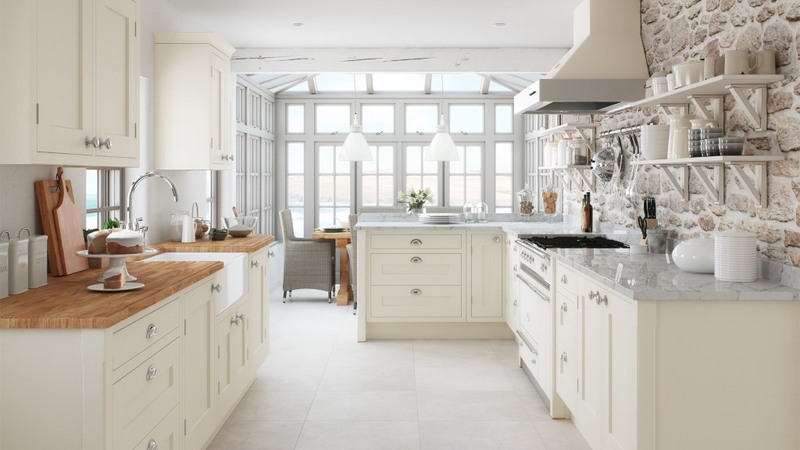 Whether your style is contemporary or traditional, the kitchen is a great choice. 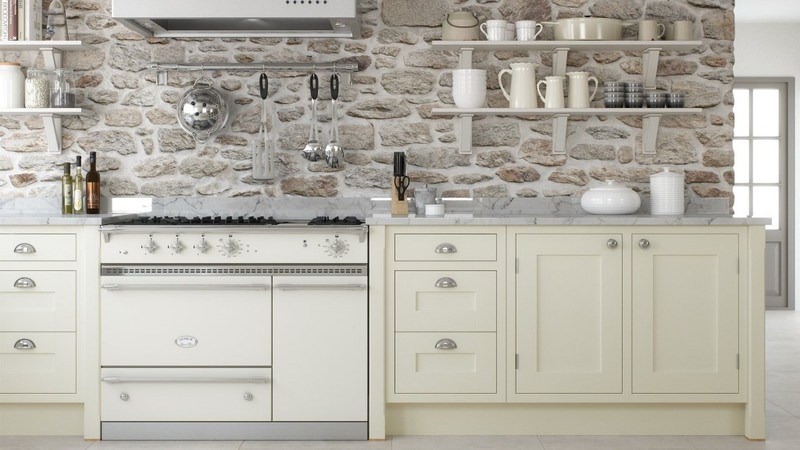 The Baystone shaker inframe kitchen is available here in cream from stock. It is also available with a choice of 28 painted colours. Click here to see the other Baystone painted options.